I Know That Braces Can Hurt. Does Invisalign Hurt Too? Dr. Barry Glaser and Glaser Orthodontics are knowledgeable and experienced orthodontic professionals near Croton on Hudson, NY. They are sensitive to their patient’s lifestyle, needs, and treatment goals when undergoing treatment. 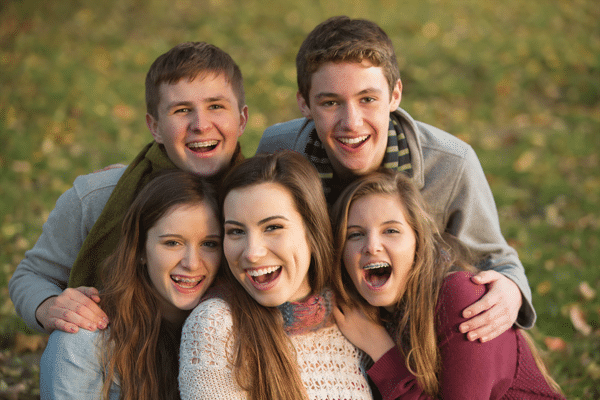 A concern that patients express when considering orthodontic treatment is the amount of discomfort they may experience throughout the course of treatment. Different treatments have different pros and cons such as Invisalign. Treatment with Invisalign involves graduating progressively through a series of trays over a period of time (the trays are switched out about every two weeks). 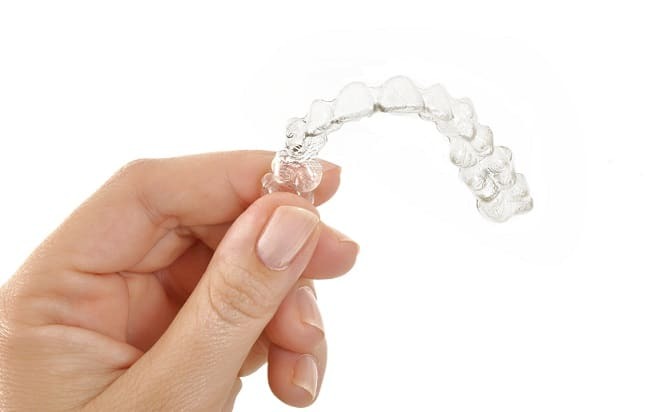 The clear aligners uses a lightweight and nearly invisible removable plastic tray to straighten teeth. 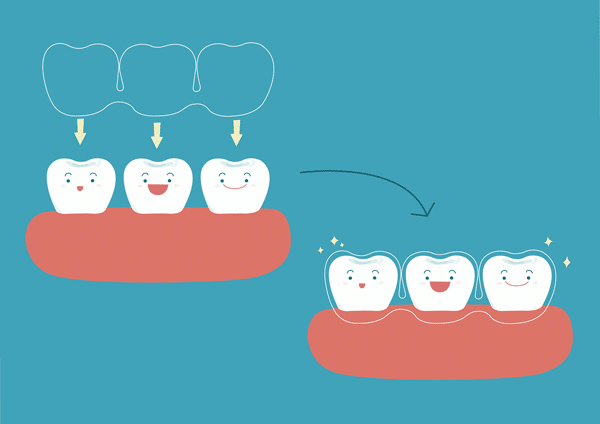 The plastic trays gradually move your teeth into their new, optimal positions. Invisalign is made of a smooth, pliable thermoplastic material that fits snugly over the wearer’s teeth. The clear aligners exert a gentle pressure to move teeth into their new optimal position, and the adjustment period is brief. It is less likely to cause pain to the wearer than traditional braces. Over-the-counter pain relievers are often all that are needed to treat any discomfort experienced while being treated with Invisalign. Dr. Barry Glaser and Glaser Orthodontics help their patients relieve any uncomfortable feeling of pressure with Invisalign Aligner Chewies. These small cylinders of a pliable synthetic material are often distracting to and effective for the patient when they experience discomfort from the Invisalign trays. When chewed on, they can help relieve the sense of pressure and help to better fit the Invisalign tray around teeth. Wearing a retainer after treatment with the clear aligners is often indicated to keep the teeth from drifting back to their old positions. 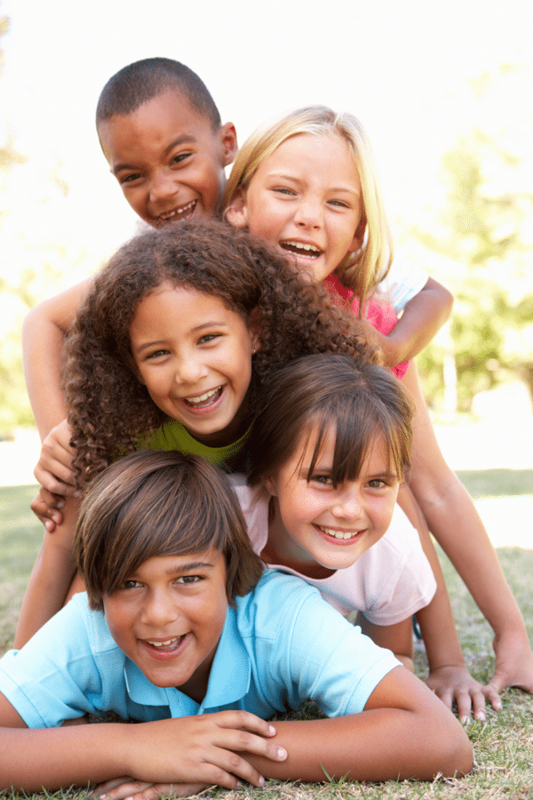 A retainer is the best insurance to maintaining a newly aligned, functional, and healthy set of teeth. Invisalign patients of Dr. Barry Glaser enjoy a more comfortable and convenient orthodontic treatment in Westchester County, NY. 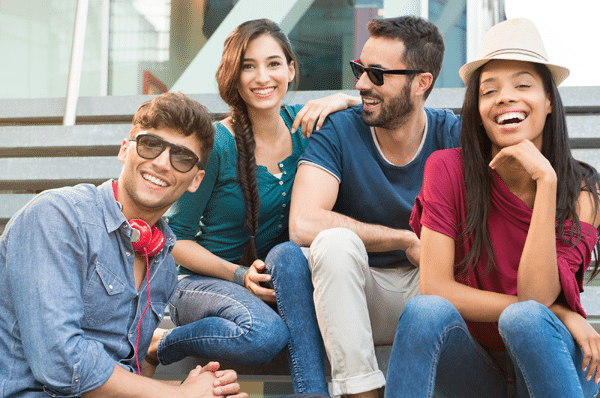 The Invisalign system of plastic aligners are effective at providing the wearer with a straighter smile while being much less noticeable in the mouth. 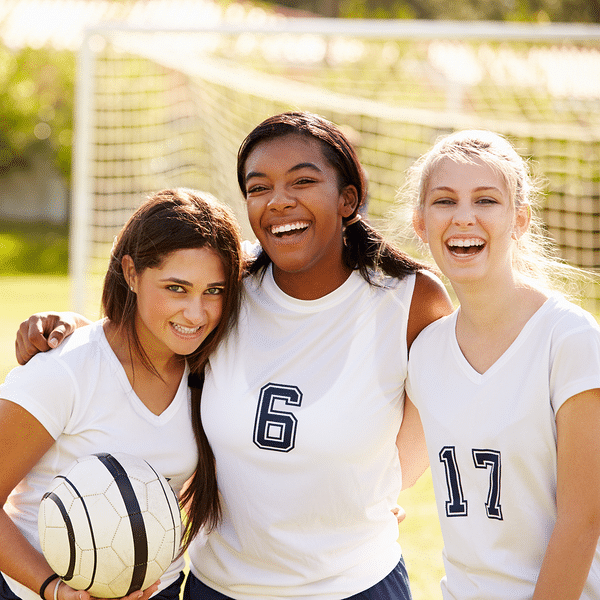 Invisalign offers benefits that traditional braces can’t offer; they are removable by the wearer. This is a critical reason why many Glaser Orthodontics patients have chosen Invisalign for themselves. Keep the clear aligners in a safe place: Invisalign aligners are compact and clear, and some patients find them easy to misplace. Always keep the clear aligner trays in a case or safely tucked in a plastic bag within your pocket,purse, or bag. Do not wrap them in a napkin when taking them out to eat. Many patients end up accidentally tossing the napkin out in the trash! If you have pets at home, make sure too that your aligners are always high up and out of reach of probing paws. The plastic material may be appealing to them as a chew toy. Remove the clear aligners to eat and drink: One of the great benefits of Invisalign is that they are removable. Dr. Barry Glaser says to take advantage of this! Always take your clear plastic trays out when you’re eating or drinking. Leaving them in may lead to staining of the trays or other damage, such as distortion of shape due to hot food or drinks. Plus, removing them makes eating much easier. Clean the clear plastic trays properly and thoroughly: To keep your Invisalign working well for your smile and for your oral health, be sure that you are always cleaning them correctly and completely. The clear aligner trays should be cleaned at least twice a day, preferably after meals. Dr. Barry Glaser recommends his patients use a small toothbrush to softly brush the insides of the aligners with just a tiny drop of toothpaste. Some patients use denture cleaner as a soak for their aligners. (Simply fill a cup with warm water, put the tablet in, and let the aligners soak.) Glaser Orthodontics says both methods will keep your Invisalign looking clean, feeling fresh, and working effectively. Wear Invisalign as directed: The most important aspect of treatment with Invisalign clear aligners is to use the system properly. Always follow the exact instructions from Glaser Orthodontics. Likely, this means never leaving the Invisalign trays out of your mouth for extended periods of time, and always being aware of updating the set of trays when the 2-3 week time period has elapsed. 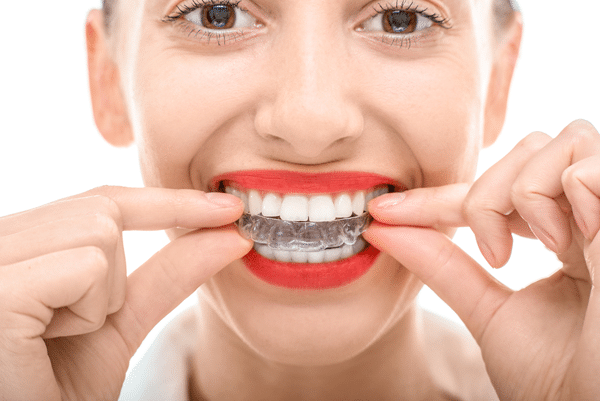 Patients should remember that the longer the Invisalign clear aligner trays are out of a patient’s mouth, they are not working to correct their orthodontic issue. This will extend the treatment time for the wearer.